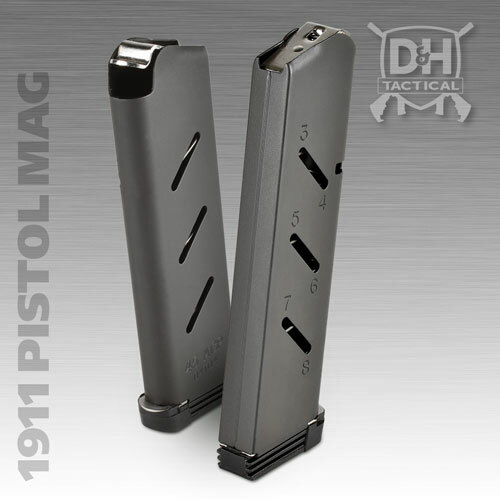 While you are literally under fire is not the time to doubt your pistol or rifle magazines! D&H Tactical is a manufacturer of precision aluminum and steel firearm magazines and a proud supporter of the Second Amendment. 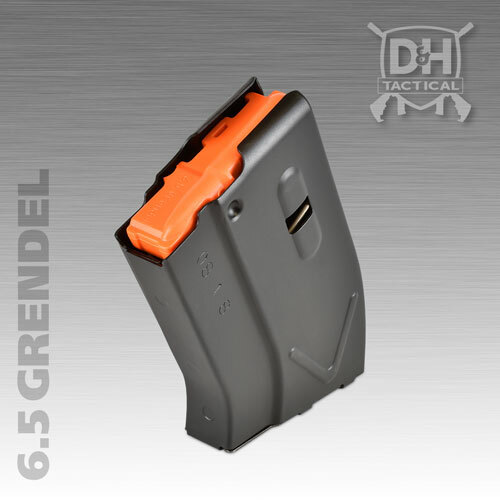 Our tactical magazines are made in USA and trusted by allied armed forces around the world in some of the most prevalent hot spots. We are a large supplier to the OEM firearms market with the D&H Tactical brand and private label ammunition magazines. 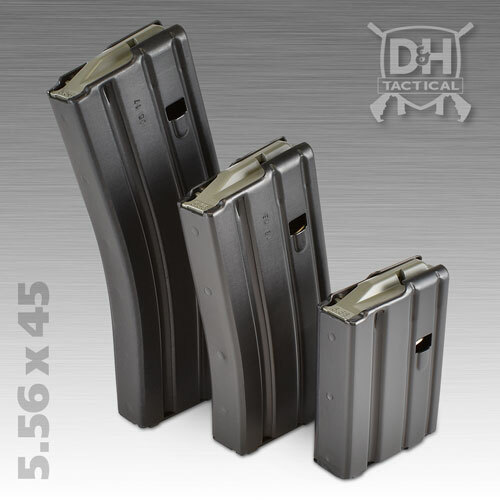 D&H Tactical is a division of D&H Industries, which is one of the largest metal stamping manufacturers in the USA. 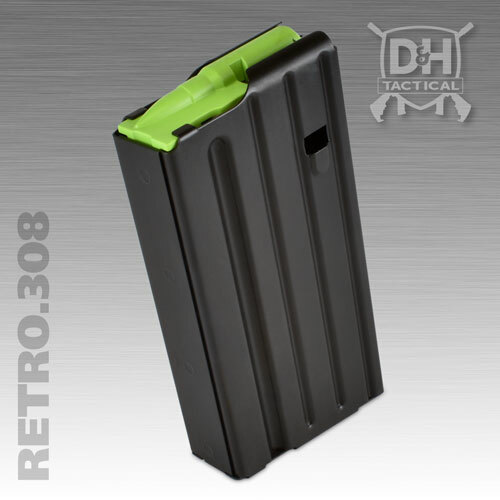 We stamp, resistance weld and assemble all our metal magazines in-house providing full control of the manufacturing process from start to finish. Our ISO 9001:2015 certified facilities use proven quality standards providing you with the highest quality products. 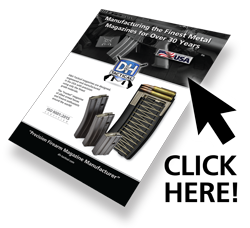 We metal stamp magazines from aircraft grade aluminum or premium steel on large tonnage mechanical presses, progressive form and then fuse with spot welding automation. Each and every magazine is 100% checked for key critical characteristics. Destructive tests are periodically performed to verify weld adhesion. 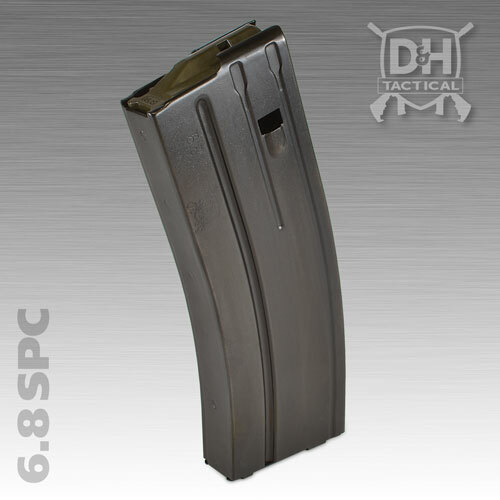 Magazines are then heat-treated and hard coat anodized for maximum wear resistance. A 17-7PH spring tested for spring “set” and compression values guides a precision ammunition follower. 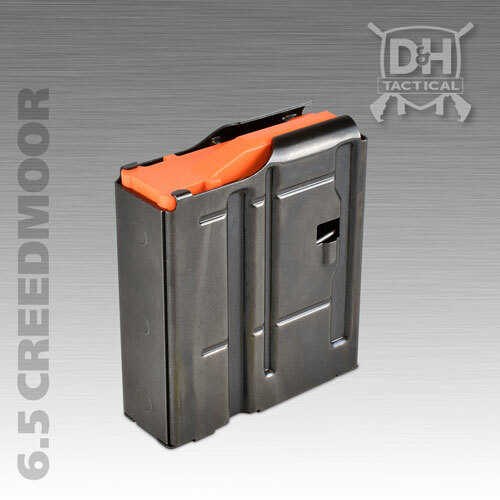 Finished magazines are selectively test fired with fully automatic weapons to ensure no failure of feed or other magazine related issues. These tests are often conducted by military inspectors. 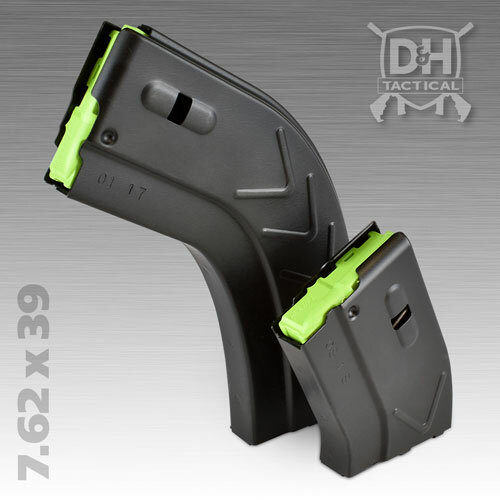 D&H Tactical understands the intricacies of the firearms industry and how the gun, ammunition and of course the magazine affect performance. 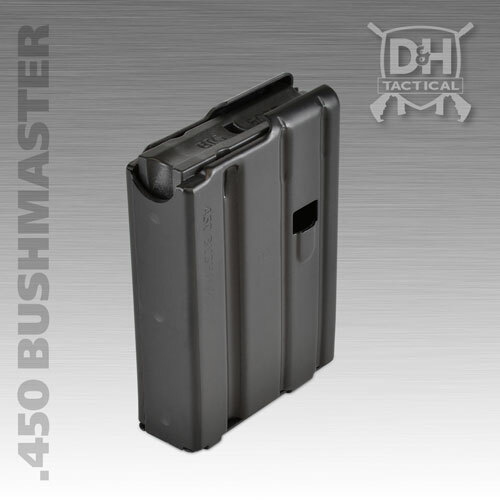 We are a full-service metal stamper with an internal tool and die capability to help you design, engineer and manufacture your rifle and pistol magazine concepts and needs with rapid response. 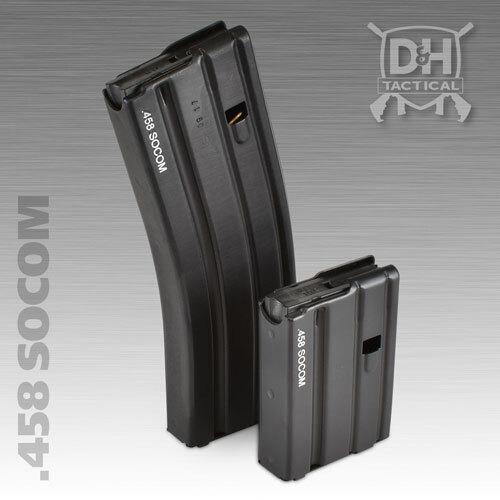 © 2019 D&H Tactical, a division of D&H Industries. All rights reserved.